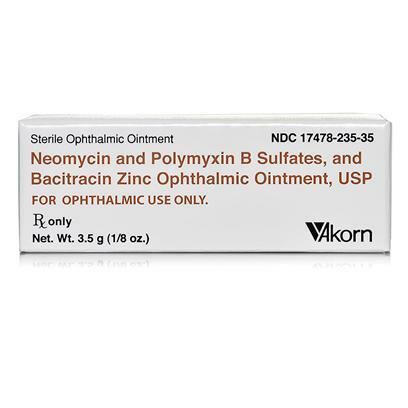 Neo Poly Bac Ophthalmic Ointment is a sterile ointment that used to topically treat eye infections. The ointment is works excellent in my dogs' e1 for his infection due to dry e1. The ointment is works excellent in my dogs' eyes for his infection due to dry eyes.